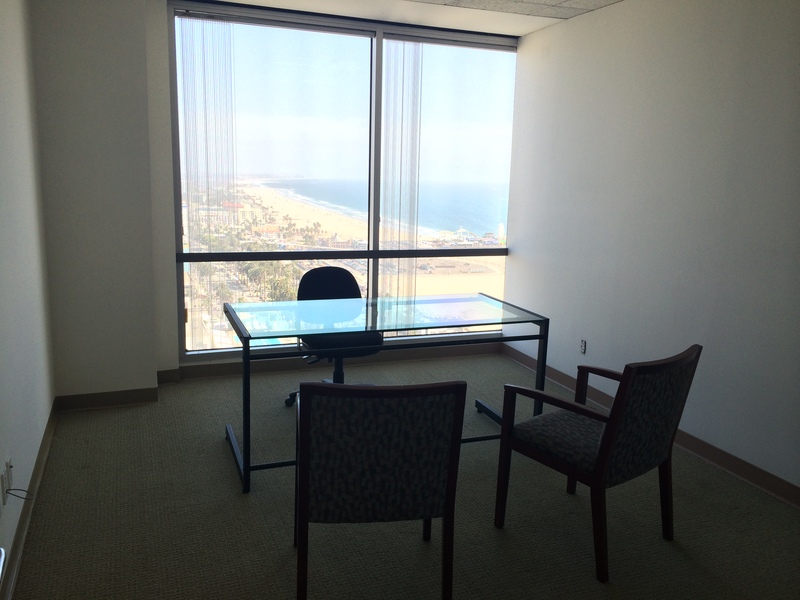 This is an ocean view office in Santa Monica at 100 Wilshire. 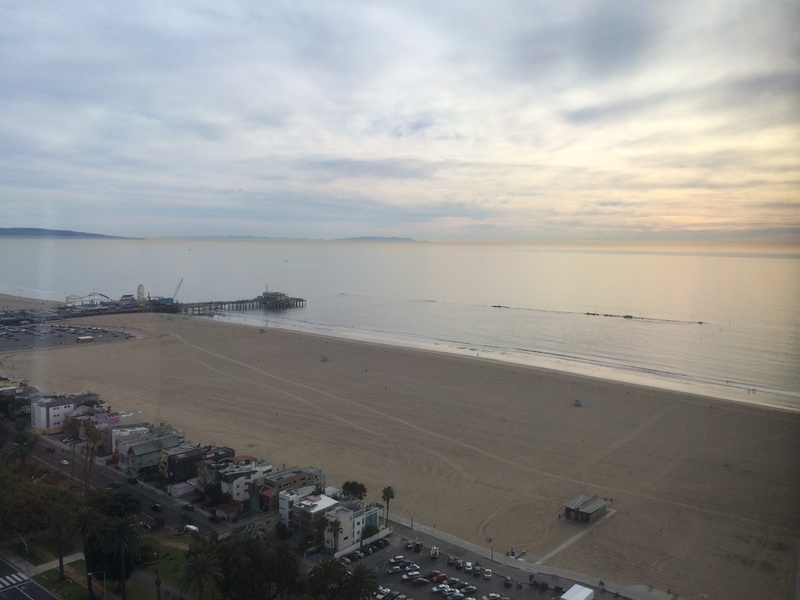 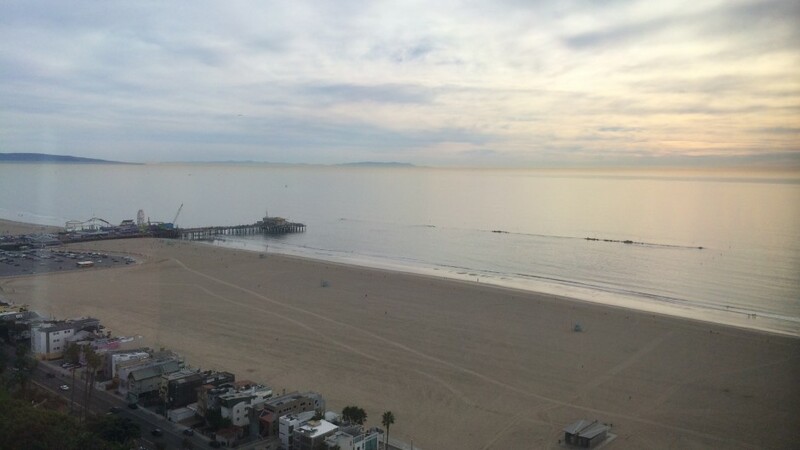 It is South West facing the ocean with a view of Santa Monica Pier and Catalina Island from the 17th Floor. 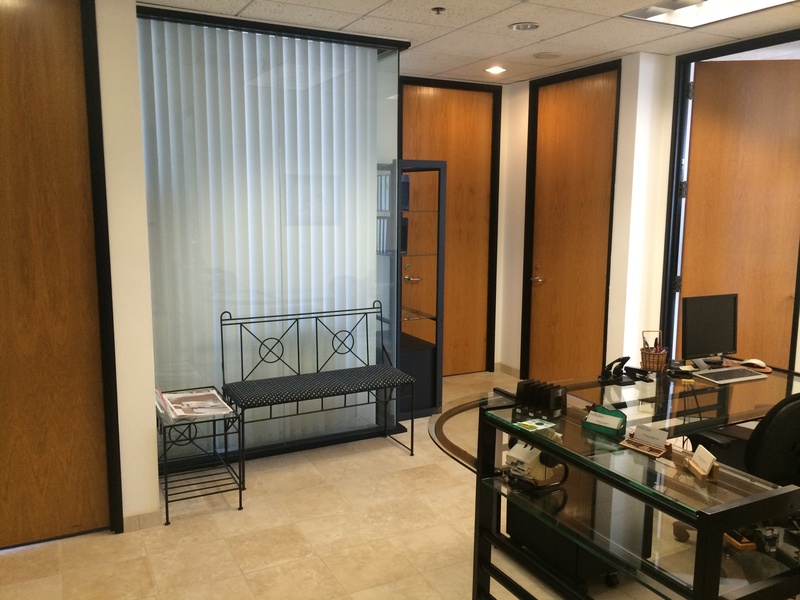 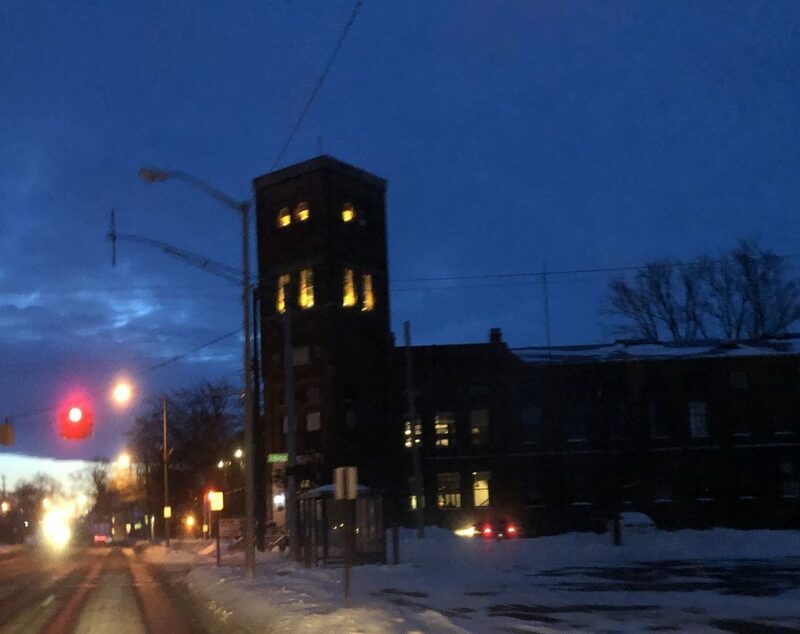 It is approximately 16 ft x 12 ft. 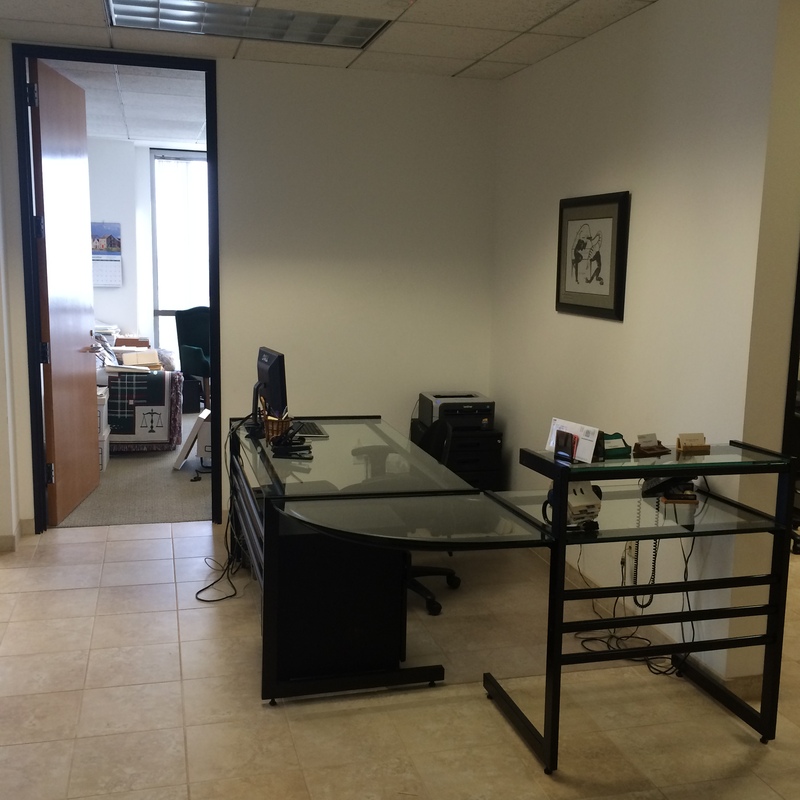 There is also a secretarial Bay for use outside. 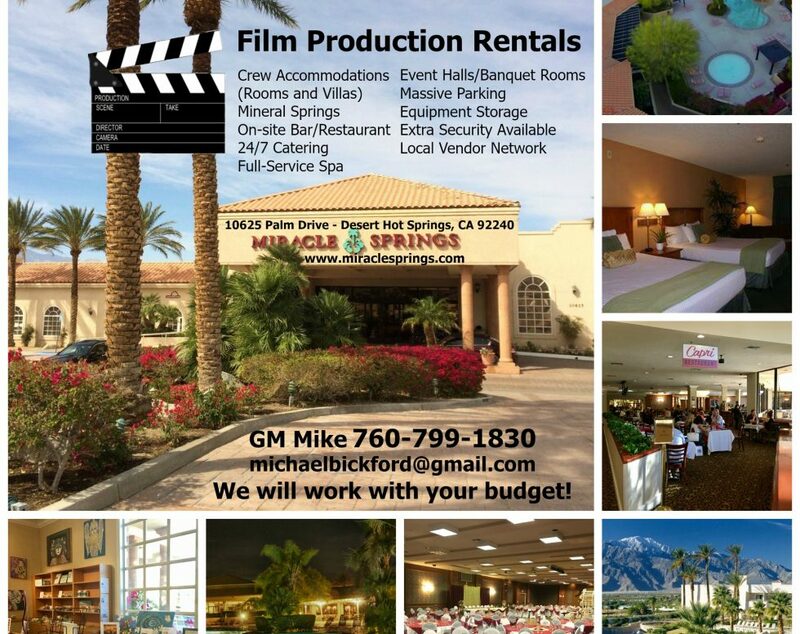 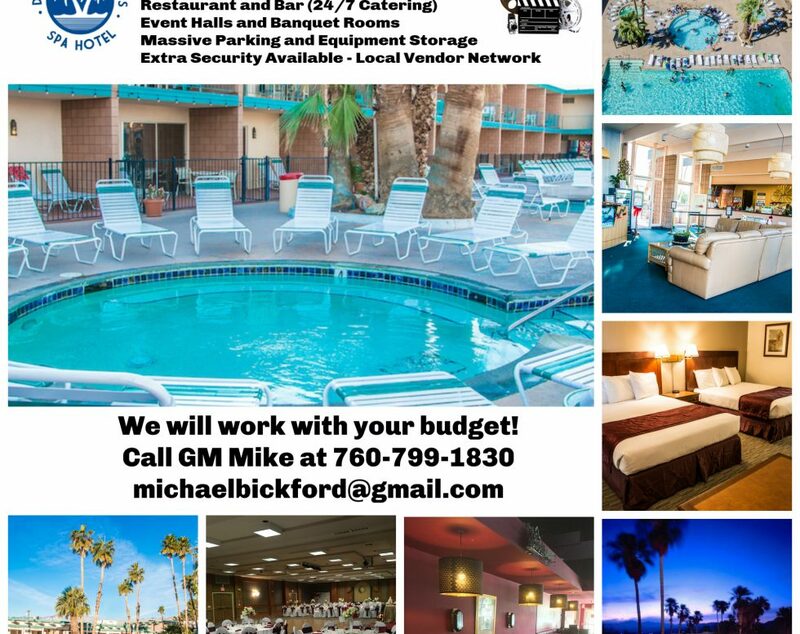 Desert Hot Springs Spa Hotel – Mineral Springs, Crew Accomodations, Film Location Rentals, Equipment Storage, Parking, etc.